There comes a time in everybody’s life, when they desire to own the perfect watch for themselves. A watch, a piece, a conversation starter which not only reflects their true personality but also is a style statement in its own. Time pieces truly enable you with a functional accessory with any outfit. Whether dressing up for professional meetings or a casual day at the beach or movies, there is a watch to go along any outfit. Wearing a watch is a simple way to compliment an outfit without adding too much flare, yet still allows you to make a statement. When you go out to buy your first premium watch or thinking of adding another one to your collection, there are a few things to keep in mind while buying your desired watch. 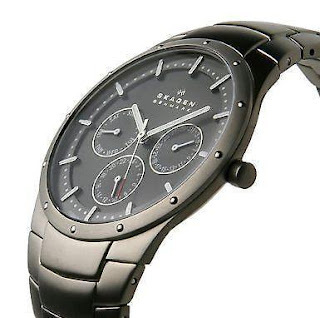 When it comes to buying wrist watches, there are numerous styles of watches in the market. It is crucial to understand, which style would suit you the best. Horology, or the art of making time pieces is centuries old, and watchmakers throughout centuries have been cultivating and improving the Art of Watch Making, for the time piece to outlive its owner. There are numerous blogs, and website on the internet for you to go through. 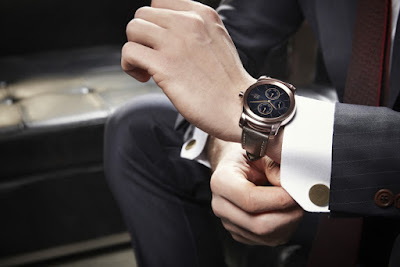 The style of the watch is probably the most important parameter for a man before buying a watch. You should be able to gauge which style suits and comforts you the most, while keeping sync with your personality. 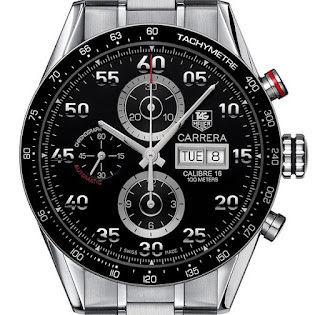 Make sure you select the right kind of style and then search which watch maker of brand caters to your choice. 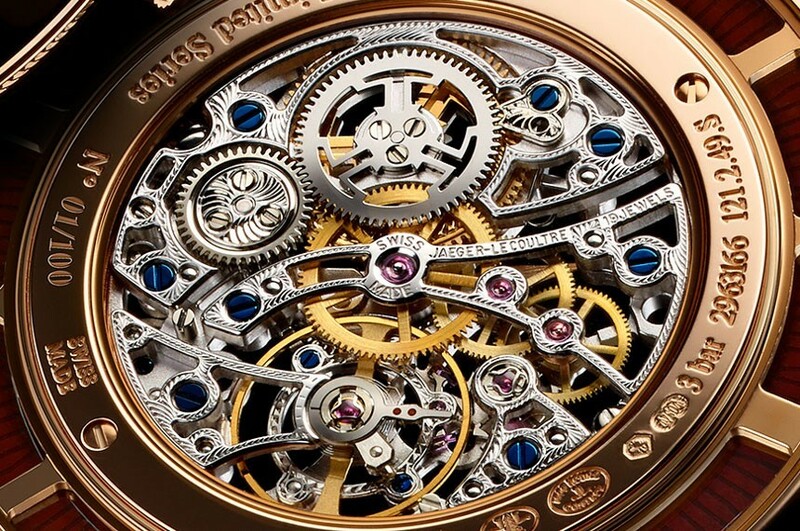 The most important parameter for the ‘real’ watch lovers, remains the movement of the watch. Mechanical watches remain the favourites amongst watch lovers. 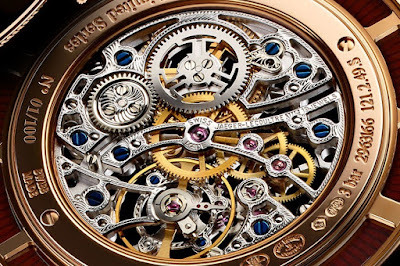 The calibre or the movement of the watch has a huge following and a market in its own. Although, quartz watches are more accurate in telling time, the mechanical one are the long run winners. 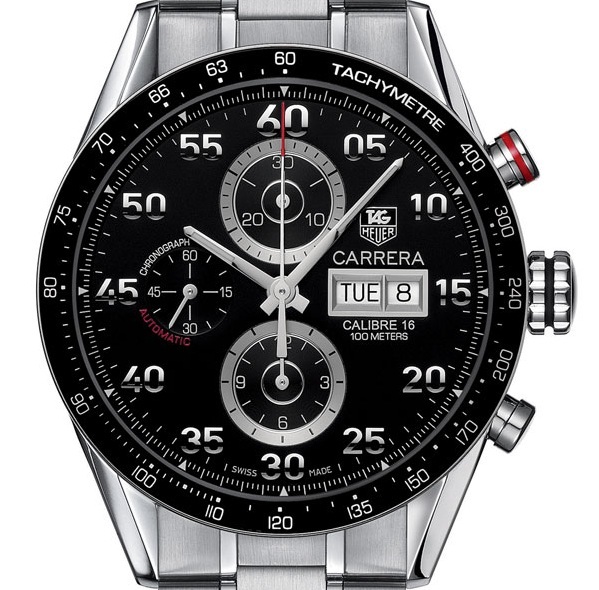 In simple words, tachymeter enables its user to measure distance based upon the time taken and distance covered. Since the feature is a little complicated to use, most of the customers simply look at it as an aesthetic addition or visual appeal added to the watch. Choosing the right material for your watch is crucial decision, you wouldn’t prefer a leather belt in extensive humid or moist environment. There are multiple choices and selection when it comes down to material or make of the watch, be it, - canvas, gold, silver, titanium etc. 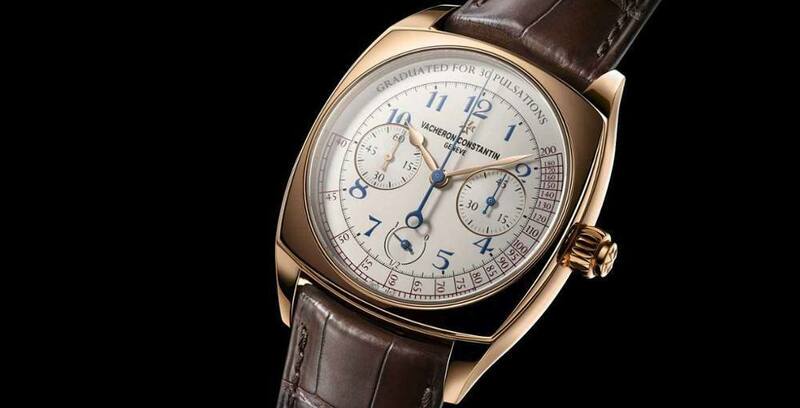 You’ll often notice some watches or brands have additional dials or needles in them, these are called complications. 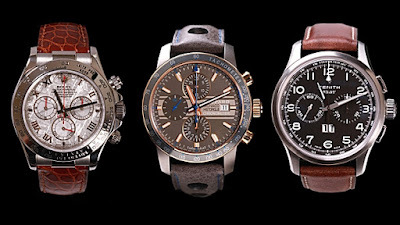 They can serve multiple purposes in a watch, right from chronograph, with a stop watch functionality, or another showing international time zones. The hold must be comfortable. 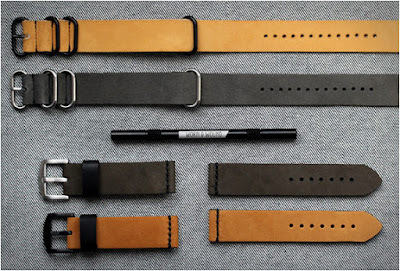 How the watch clings on to your wrist is also important, the feel must be comfortable yet stylish, and the watch user must enjoy and like the strap material of the watch. The brand value adds on to the masterpiece you choose for yourself. Your brand selection also represents your personality. It’s the brand value and heritage the brand carries along itself is an important factor which adds on to the price of the watch. A good quality watch is an expression of your individualism. Only buy a watch that you are going to enjoy and love wearing. A watch is a conversation starter. 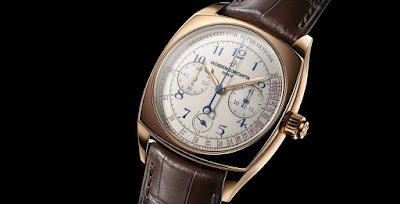 Watches are practical purchases that can be worn for decades. 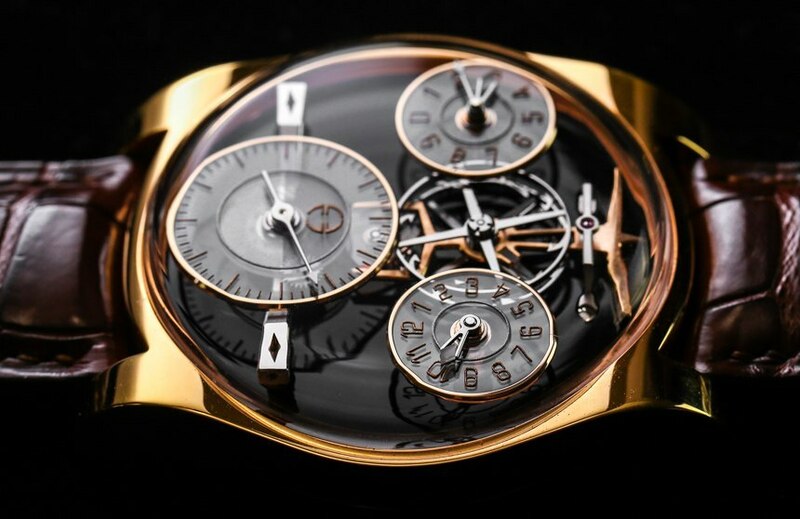 A fine wristwatch can signify a milestone or an achievement – like graduating from college or getting your first job, a reminder of what you have achieved. Premium watch shopping becomes easier, when you have Le Collection at your service. With the wide collection of premium pre owned watches instore, its easier to compare and make the right choice for yourself. Let us guide you through this process with our years of experience in the industry. 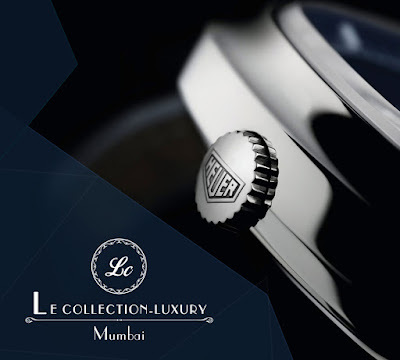 You can now directly book or reserve watches from our website www.lecollectionluxury.com and make the purchase at our store located Juhu, Mumbai.